Our president and co-founder, Karl Murphy, has been recognized by the Triangle Business Journal as one of 2019’s Veterans of Influence. This award, which is offered to five winners, is given to military veterans who have excelled in their current role, have demonstrated a record of innovation, and are involved throughout the Triangle area. As an Army Captain with five and a half years of service, we couldn’t be happier for Karl as he prepares to accept this award on February 22nd! 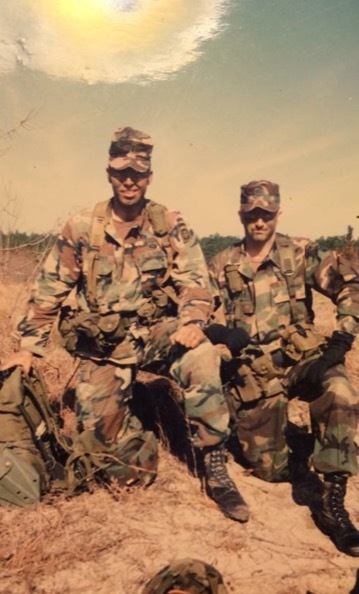 Karl Murphy began his military career as a rifle and scout platoon leader who served in the 82nd Airborne Division’s 3rd Brigade during Operations Desert Shield and Desert Storm. He served in Fort Bragg, NC, as well as Saudi Arabia and Iraq. Captain Murphy was also selected to serve as his unit’s Air Operations Officer, making him responsible for the airborne deployment of over 3,000 soldiers and 200 vehicles on 18 hours notice anywhere in the world. Captain Murphy is a graduate of the Army’s Infantry, Airborne, Ranger, and Jumpmaster schools, has successfully completed Special Forces Assessment and Selection Course, is a senior parachutist and has earned the Combat and Expert Infantry Badges. He also served on 6 combat training center rotations and 11 Emergency Deployment Readiness Exercises during his time of service. 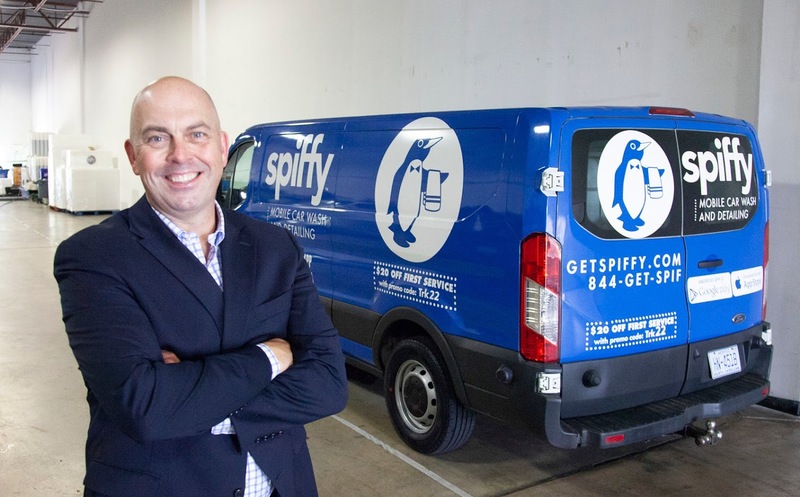 As President of Spiffy, Karl leads a team of over 150 people and 87 vehicles in 9 major markets from New York City to Los Angeles. His responsibilities include all of Spiffy’s field operations (wash, detail, oil change), sales and business development. In 2018, his sales team delivered over 100% growth of sales and his operations team delivered a global client success rating of 4.76/5.0. Karl also leads our business development activities with Fortune 500 clients. In terms of the local community, Karl serves as an Assistant Scout Master of Boy Scouts of America Troop 845 in Carrboro, North Carolina. During his time on the Troop 845 Leadership Team, Karl has co-led scout crews of 6-15 teenage boys on various high adventure summer trips, such as a 4,026-mile self-supported bike trip across the United States, a 112-mile 10-day hike through Maine's 100-mile wilderness, a technical summit of snow and ice-covered Mt. Buck in the Grand Tetons and a mid-summer 50-mile hike across Zion National Park in Southern Utah. Above all else, Karl is most proud of being part of a parent-led team that has coached 13 young scouts to the rank of Eagle. 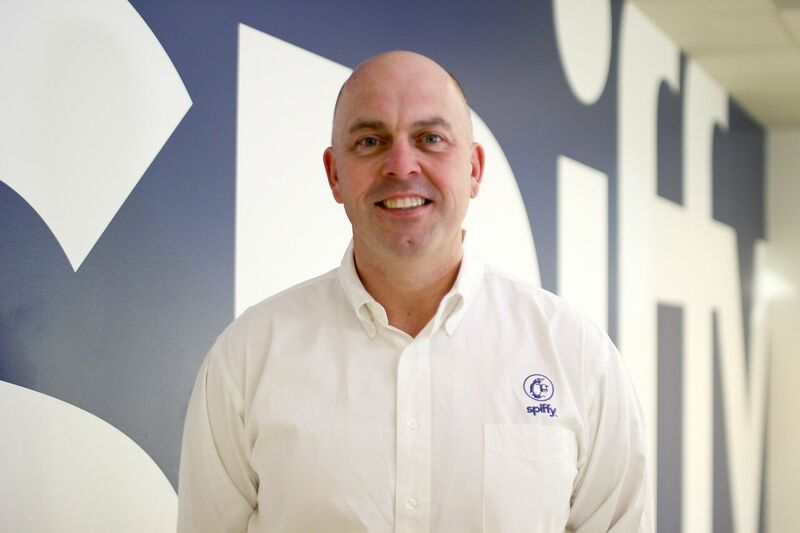 After being recognized as a 2019 Veteran of Influence, as well as a featured veteran in the Sage Power 50, Karl Murphy continues to lead Spiffy into the future of on-demand car care! Interested in joining Karl's team? 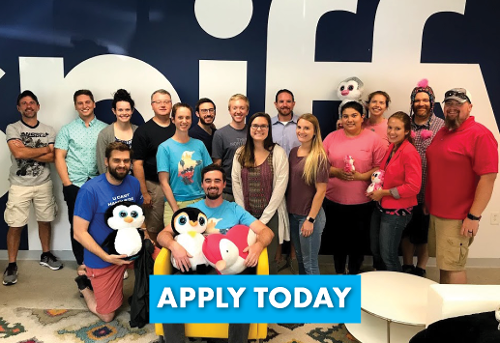 Spiffy is currently hiring for a number of roles; apply today!